Monday's D3 Daily Action: They're dying. 40,000 birds. 2 chicks survived. 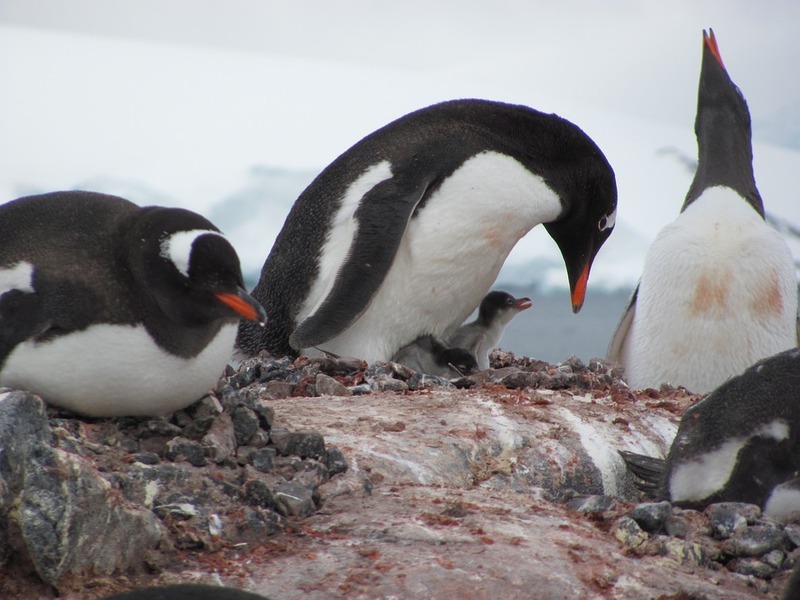 Shocking news hit over the weekend with researchers revealing mass starvation in Antarctic penguin colonies. Researchers are blaming climate changes. The Antarctic contains some of the fastest warming areas on Earth. This 30 minute in-depth video from Vice News shows how Antarctica climate monitoring is conducted and what scientists are learning. For a briefer summary, view this article from the Guardian. ...I can't control global policy. What can I do? Today, we're going to ask you for something different. Not for a call to Congress. Not for a call to the Senate. Not to the EPA or the President of the United States. Today we're asking you to pick up the phone -- or open up your keyboard -- and take a few moments to connect with your City Council. If you don't have a City Council, connect with your County Commission. Regardless of party or past policy choices they've made, they need to hear from citizens. Bonus mission: Curious to dig deep into the data about what shapes people's view and responses to climate change? Check out the amazing resources created by our friends at the Climate Advocacy Lab. Ask your City Council/County Commission members what they're doing at the city level to both lessen impacts and prepare for climate harms. Ask if they've spoken to local farmers and ranchers, large water users, outdoor recreation businesses, hunters and fishers and others about how climate changes in seasons, temperature, and rain and snow could impact them. Ask when they last met with city staff to discuss ways to improve energy efficiency, reduce reliance on dirty energy, and whether your area is integrating sustainability planning into zoning, land use, purchasing, and long-term strategy. Globally, the movement to turn back the tide on climate change is growing strongest among cities. And one of the most powerful groups is known as the Compact as Mayors -- a group of nearly 700 cities representing over 500 million people -- who have pledged to take leadership on climate change. That organization, along with partners including C40 and Local Governments for Sustainability, offers resources, peers to dialogue with, and ways for local officials to get involved in being part of the solution. Here are some resources that the Compact offers to get local officials thinking.